As an unfortunate event as a funeral might be, we take great care when it comes to our clients. We understand the brevity and despair you may be feeling at an event such as this. That’s why hiring our sensitive, dedicated, and professional drivers is the way to go. We arrange departure and arrival times so you can focus on all the emotions you or loved ones may be feeling. With our services, we make it possible to travel all together to such an event. 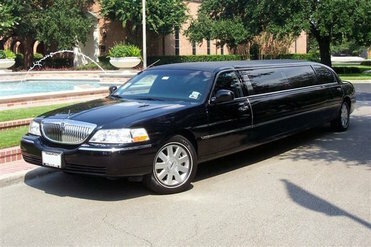 Arriving in one of our limos or other vehicles isn’t for show on an occasion such as this. It’s for convenience, privacy, and more. Our drivers know the direct routes to the top cemeteries in Kitchener and other venues where refreshments are served with family and friends. Because we are knowledgeable about the area, we can guarantee quick response times and arrivals. Our team will have all your itinerary needs ready so you can focus on the importance and remembrance of your loved one. We try our hardest to ensure every last detail is covered. We know you’re already under stress and feeling a multitude of emotions. That’s why hiring Kitchener Limo Rentals is the only way to go to coordinate everyone will arrive together to say goodbye. With so much already going on, let your transportation needs be covered. 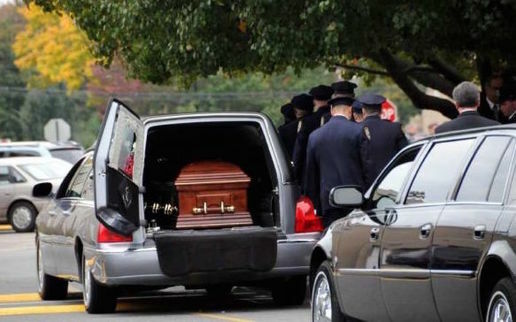 We have excellent and ready to go vehicles, suv’s, and more to have all family members arrive on time and together to the funeral home, cemetery, wake, or other services. 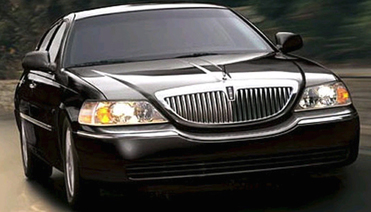 Our drivers are sensitive and can made any accommodations in our limos to ease your emotions. Just ask, and we are ready to serve. No request is too small or insignificant to our clients. Let us take care of you or your loved ones when it comes to funeral services. We can arrange a pick up and drop off location for all your family members, and we strive to help the day run as smoothly as possible under the circumstances. We arrange departure and arrival times so you can focus on all the emotions you or loved ones may be feeling that day. Saying goodbye to loved ones is never an easy thing to do. Here at Kitchener Party Bus Rentals, let us be part of your family, even if it’s just for one day. We cater to many different type of ceremonies and have trained, friendly, and professional drivers to get you through the day. Call us at 226-241-9927 or fill out our contact form at the top of your screen if you’re in need of limo or other services for a funeral. We have flexible hours to reach all our clients, and are dedicated to giving you the convenience you may so desperately be needing in a time such as this.